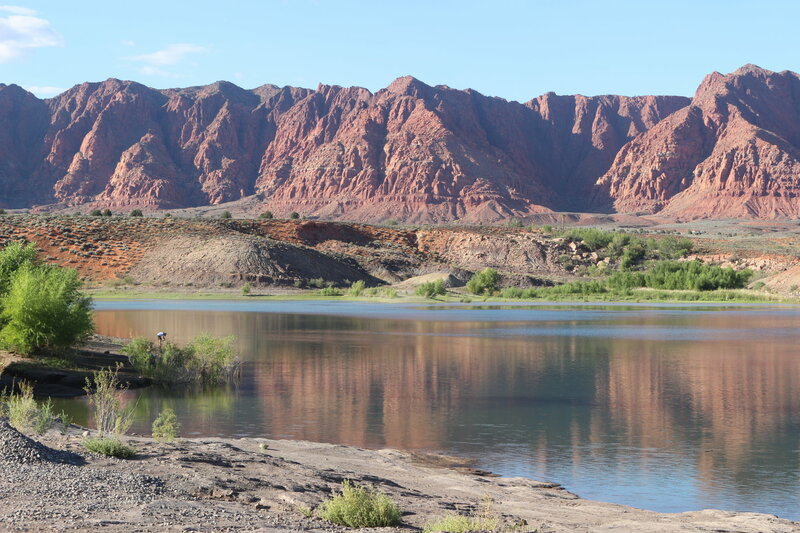 ST. GEORGE – As water issues continue to be a concern both regionally and locally, four seats on the Washington County Water Conservancy District’s Board of Trustees are slated to expire at the end of the year. A notice of upcoming vacancies for the four positions on the board of trustees was announced by the Washington County Commission earlier this month. Those wishing to serve on the board need to contact the County Commission office no later than Nov. 15. The commission will consider the appointments during a meeting Dec. 2. Water district board positions are appointed by the County Commission; board members are countywide representatives who oversee district activities. Daily operations are overseen by district employees, including General Manager Ron Thompson, who answers to the board. Current board members include Washington County Commissioner Zachary Renstrom, businessman Ed Bowler, St. George Mayor Jon Pike, Washington City Mayor Ken Neilson, rancher Howard Bracken, Ivins Mayor Chris Hart and Hurricane City Councilman Kevin Tervort. The four seats with expiring terms are held by Bowler, Renstrom, Pike and Neilson. Renstrom will not be reapplying for his seat on the board, as he will be joining the water district as its new general manager once Thompson retires at the end of 2019. The other three board members are anticipated to reapply, Washington County Commissioner Victor Iverson said Friday. As a member of the water board, Renstrom said he will be recusing himself from voting on appointments during the December meeting. Iverson said applicants considered for the board tend to be elected officials, those who have some experience involving water use and infrastructure and also have the support of their community. Someone applying for an appointment to the board must be a U.S. citizen and be registered to vote within Washington County. Appointments last four years. There are a few reasons why the County Commission likes to pick elected officials for the board, both Iverson and Renstrom said. 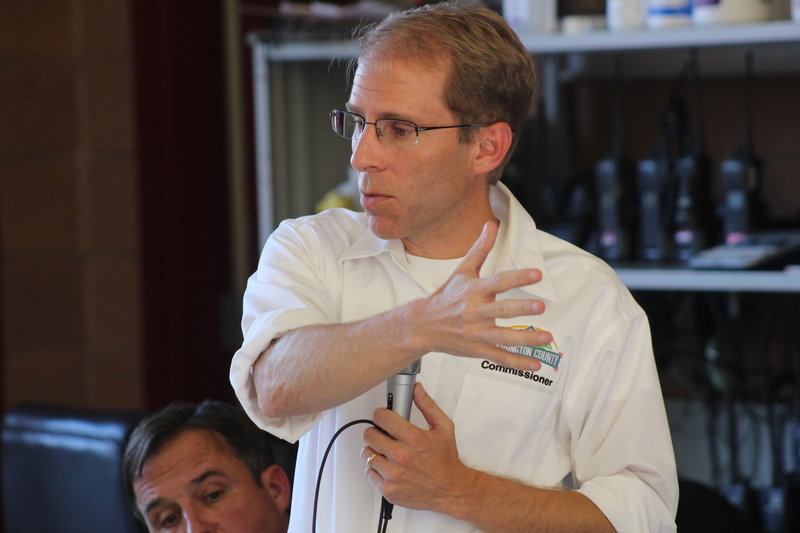 “The water district has no authority to enforce water conservation policies,” Renstrom said. However, the elected officials on the board can take the district’s conservation concerns to the county and municipalities they serve where conservation practices can be enforced through ordinances. Some have argued that the board should be elected, Iverson said. Having elected officials on the board comes closer to an elected representative board while still maintaining the continuity of a board that is tasked with long-term water planning needs, he said. “It’s like a de facto elected board,” Iverson said. While board members who also happen to be mayors and serve the water interests of their communities in that capacity, Renstrom said they also represent the whole of the county. 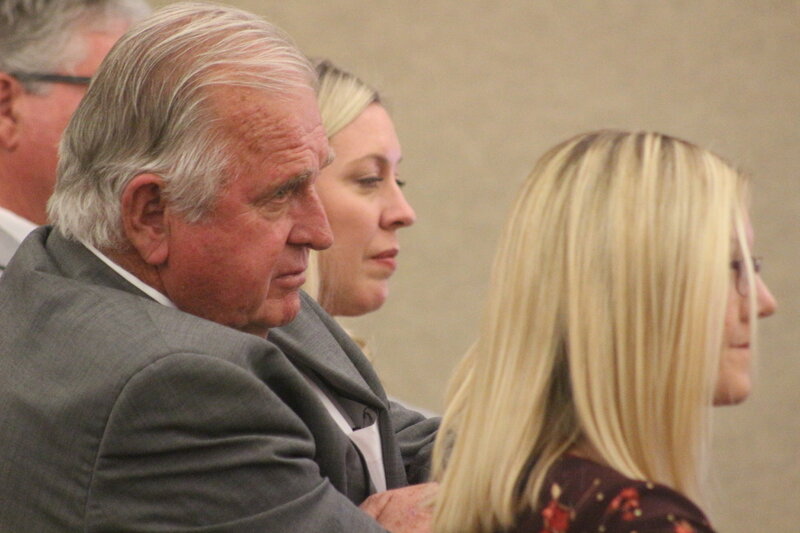 Individuals representing smaller water companies and water users in the county also serve on the board, Iverson said, pointing to long-serving board members Bracken and Bowler as examples. Bracken is a farmer in Enterprise and has been involved in projects related to the Enterprise Reservoir and Canal Company. Board appointments also tend to be long-served, with reappointments being common. Both Bowler and Bracken have served on the board since 1998 and 2002, respectively. The reason behind the longevity of appointments is due to the long-term nature of water projects and the complexities of water use that can take time to learn, said Karry Rathje, the water district’s public information manager. Keeping appointees on for multiple terms helps the district remain consistent in its projects and policies, Rathje said. Some conservation groups, such as the Utah Rivers Council and Converse Southwest Utah, have criticized board appointments in the past, claiming the water district appoints its own board members. Currently, state law requires board members for a water district serving a single county to be appointed by the County Commission. If the water district serves more than one county, board appointments are chosen by the governor. The (Utah Legislature) has adopted a policy of appointing trustees of water conservancy districts rather than having them elected, recognizing that short term political pressures should not govern the decisions governing the provision of a fundamental human resource need like water. The water projects that are constructed and managed by the water conservancy districts generally involve long lead-times for planning and construction. Without the systematic approach facilitated by an appointed board, water projects could fall to the whims of those who have the best public relations presentations but not the best substance or understanding. In today’s world, special interest groups may be very effective at influencing opinion, but unlike the trustees of the District, they do not have to face the consequences if their influence leads to bad decisions. Appointed board members are less likely to be swayed by political pressure and are more able to maintain the long term commitment necessary to oversee the activities of District staff. Outsiders need not apply. Established yes men welcome. If the positions are “appointed” by the County Commission, that kinda rules out Non-Mormon’s, huh?